FREE CAPOEIRA AT VAN CORTLANDT PARK! Our 2018 Season in Photos. 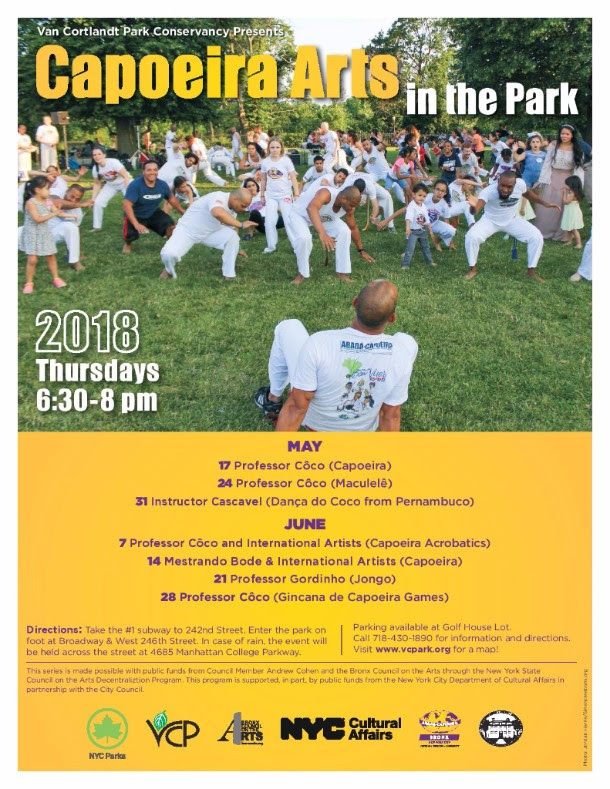 Capoeira in the Park is May 17 – June 28, in partnership with the Van Cortlandt Park Conservancy. 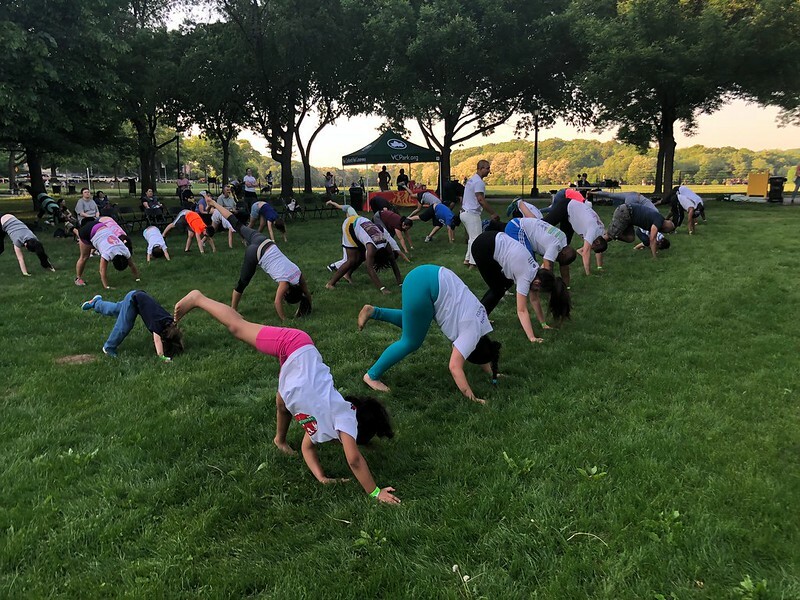 For the 7th consecutive year, ACBX is providing FREE capoeira arts classes in the park – this year, in partnership with the Van Cortlandt Park Conservancy – for all ages, all fitness levels. Bring the family and experience capoeira at one of NYC’s most beautiful parks! Through this initiative, ACBX seeks to continue with its mission to provide accessible options for families to develop active lifestyles, culturally enrich people from all walks of life, and create tight-knit local community that makes use of one of the Bronx’s biggest treasures: Van Cortlandt Park. Spend time outdoors and make new friends while discovering a lively new culture: Capoeira!